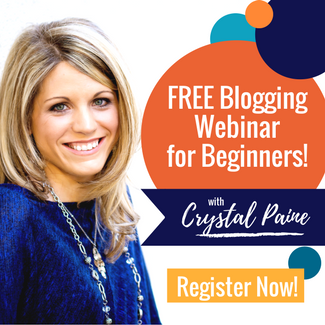 There is a FREE blogging class right now at YourBloggingMentor.com (which I personally love and recommend). If you're thinking of starting a blog, this is perfect - and free!!! Is this for you? Do you want to start a blog but you feel overwhelmed by all the steps involved? Do you wish someone could hold your hand and walk you through the process? Are you ready to overcome your fear and move forward toward your blogging goals? Then give it a try! There's nothing to lose and lots to gain. Be sure to share your blog with me if you do take the class and get one started!